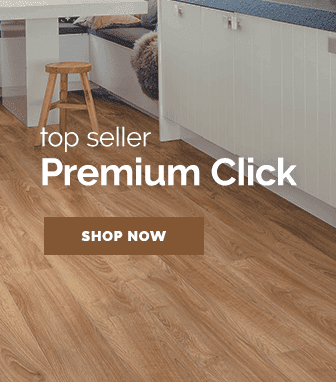 Utilising modern technology to create wonderful real wood floors, the 5g click 3 strip range offers beautiful real wood flooring that is incredibly durable. 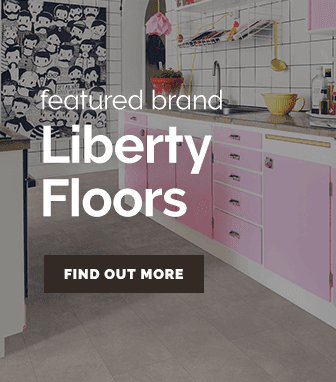 Hand picked by our flooring experts, the 5g click 3 strip range has been created by the renowned Liberty Floors after rigorous to ensure that the floors are of the highest quality. 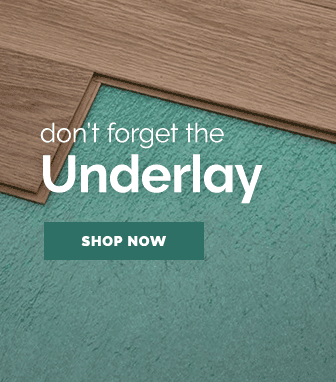 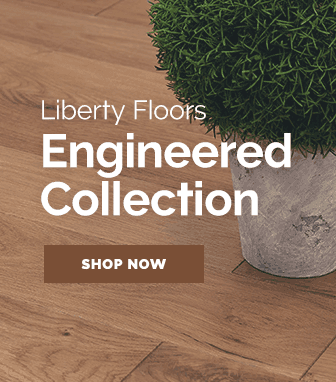 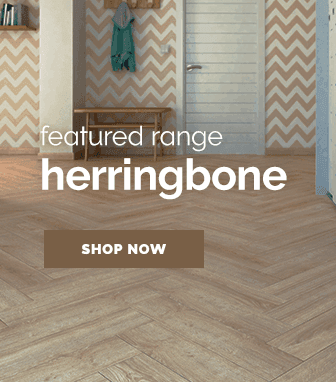 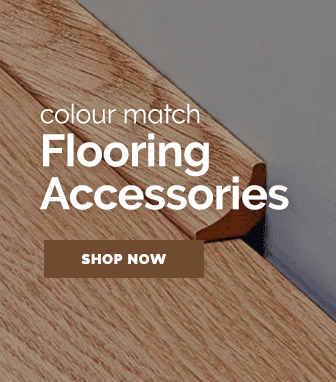 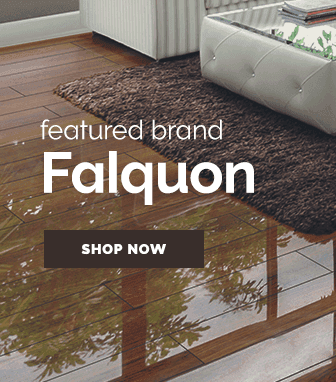 Constructed from authentic wood that retain their natural wood textured surface, these floors not only have a striking natural wood appearance, they also have a stunning feel when underfoot.